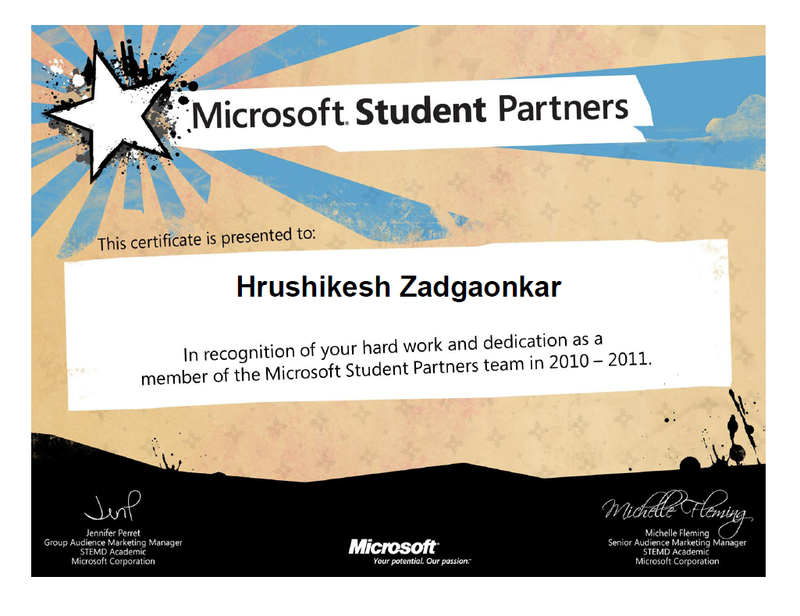 It was really an awesome journey as a Microsoft Student Partner. I learnt a lot from this program. It really helped me to explore my skills and apply the knowledge to the good effect i.e. Implement. Telerik is running an awesome offer for user groups in conjunction with Microsoft and PreEmptive Solutions. 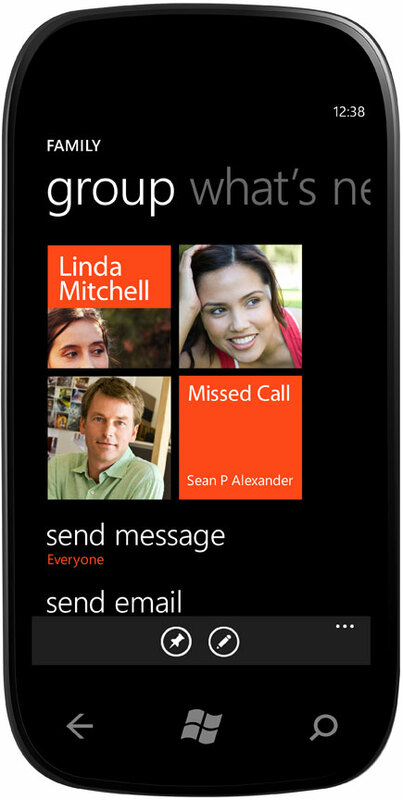 Build a Windows Phone 7 application and the first 500 submissions from user group members will get a onetime donation of 100 USD for their group ! Well, this offer is for the User Groups only. 2. 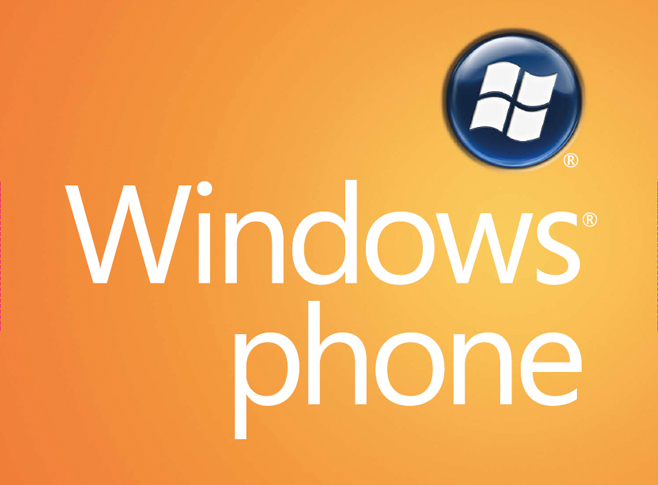 Submit your application to WP7 marketplace. 3. Ask your user group leader to notify Telerik (usergroupcompetition@telerik.com) of your published application and the user group will receive 100 USD to help in its annual expenditures. Submit questions & applications to usergroupcompetition@telerik.com. This is a really great opportunity to get some cash to your group, so please encourage your members by email or newsletter from now through June. 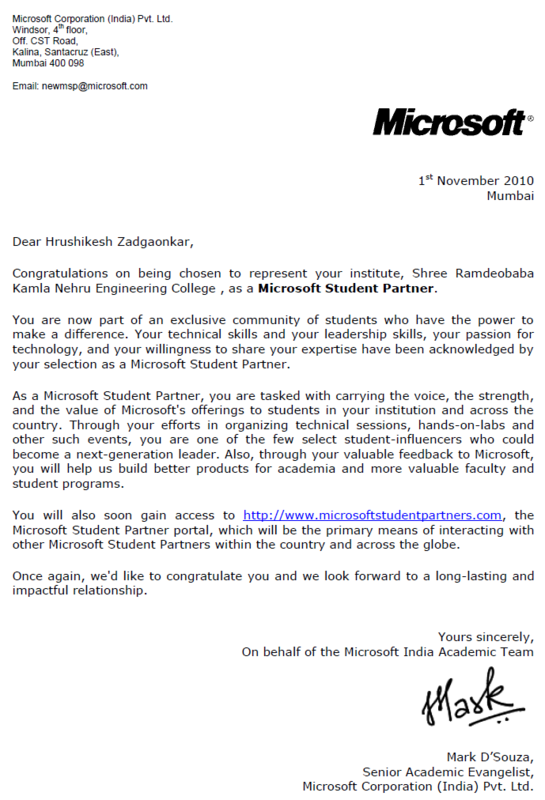 You might be wondering as why to attend Microsoft Career Conference? Well, staying competitive in the job market is top of mind for most people these days. Skills and knowledge can give you the competitive edge – whether you are just starting your career in IT or looking at your next career step. The Microsoft Certified Career Conference is a series of virtual events where you can meet potential employers, hone your technical knowledge, acquire job-seeking skills, network with fellow professionals, and glean career advice from real-life experts in the field. Will continue to post the happening in the MSP world. Stay tune ! !